Yorgos Lanthimos’ THE FAVOURITE is, in the words of star Rachel Weisz, a bit like a “high-stakes MEAN GIRLS”: It’s the story of a woman in power challenged by a fresh young outsider, only it plays out in the halls of court rather than the halls of a suburban high school. In this half of our pairing examining the power plays and back-biting of “Girl World,” we look back first at Mark Waters’s MEAN GIRLS to ask whether the much-quoted Tina Fey-penned comedy is still totally fetch, and which of its insights about teen girl-dom circa 2004 still resonate today. Plus, some feedback on recent episodes and a discussion of other pairings we considered for THE FAVOURITE. 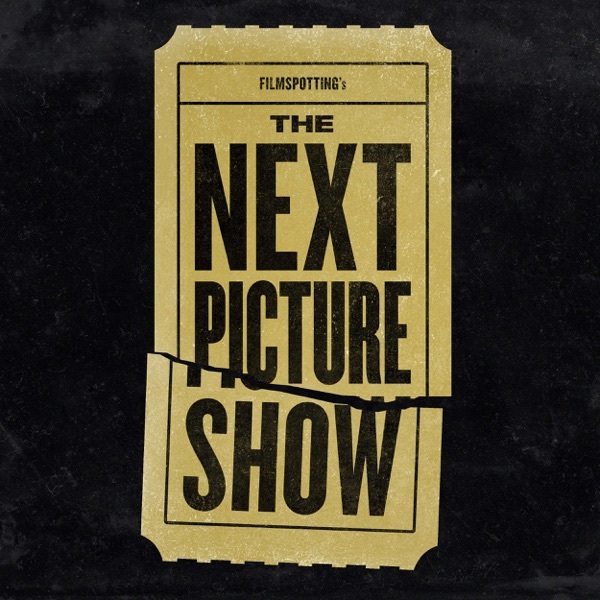 Please share your comments, thoughts, and questions about MEAN GIRLS, THE FAVOURITE, or both by sending an email to comments@nextpictureshow.net, or leaving a short voicemail at (773) 234-9730.